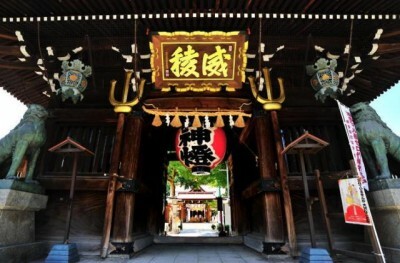 This area gives off a sense of Fukuoka’s history as a point of origin for culture and information, and is home to the Kushida Shrine that has supported Hakata’s traditional culture, as well as Canal City, an entertainment complex that transmits the latest trends. 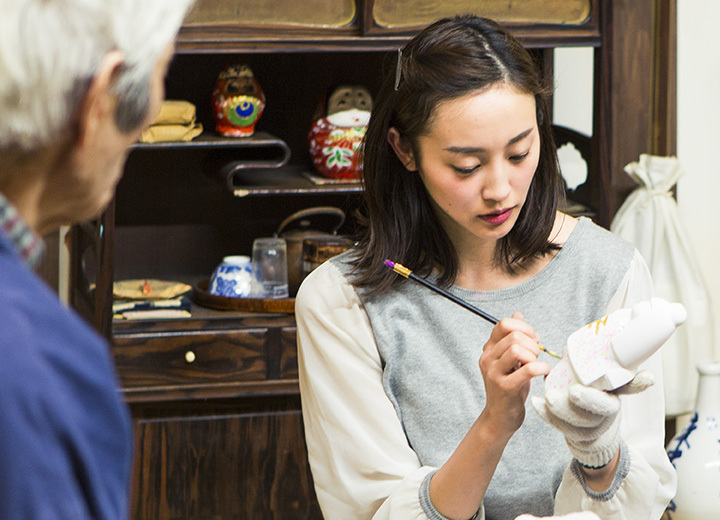 Stroll along Hakata’s oldest shopping district while experiencing the charm of Fukuoka’s unique mixture of the old and the new. 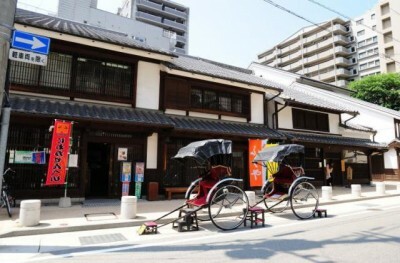 Taking a stroll in a shopping district that retains the atmosphere of olden days when it flourished as a street of merchants allows you to fully experience Fukuoka’s mix of the old and the new. 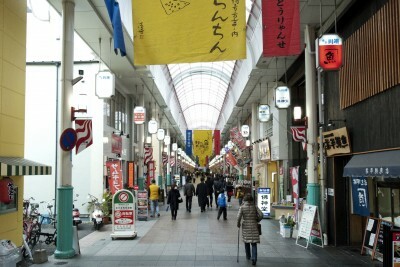 Hakata’s oldest shopping street has about 130 shops lining a 400-meter long arcade. 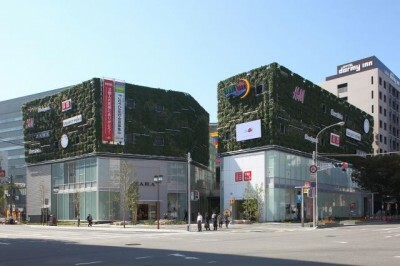 This is the standard Hakata walking course, featuring gift shops selling traditional Hakata ningyo dolls and other items, shops specialized in Yamakasa goods, stores that offer products from the Genkai-nada sea, and ramen shops. 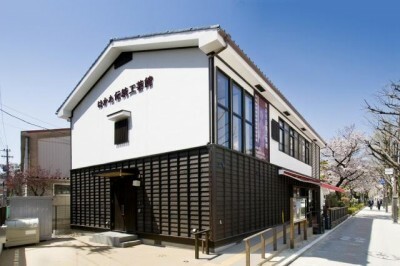 On Fridays, Saturdays, Sundays, and other days when special events are held, you can enjoy tasty Kawabata zenzai (redbean soup with mochi) at the arcade's event space. Get there early, because they sell out by 5:00pm! 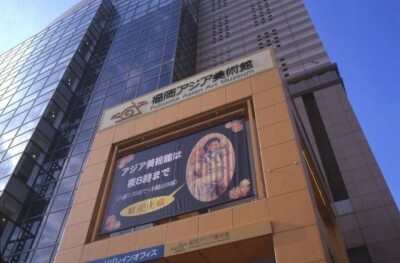 Hakata Riverain is an entertainment spot located on Hakata River, which runs through the city. On its site of 22,000 square meters, you can see a variety of facilities themed on culture and relaxation; theater, art museum, restaurants, shopping and accommodation. 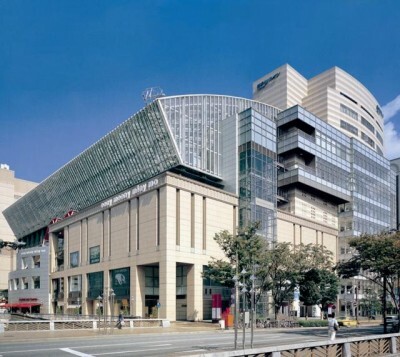 It is conveniently situated in the heart of Hakata and directly accessible from Nakasu-Kawabata subway station.